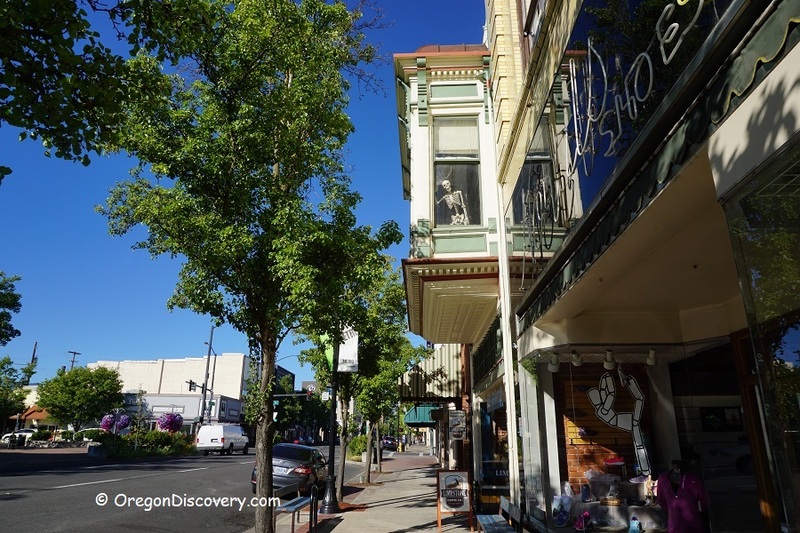 Medford is the Jackson County seat located 27 miles north of the California border. 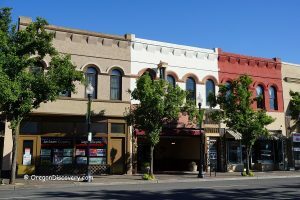 The population of the city itself is around 78,500 people, while that of the metropolitan area is around 208,500 people, making it the 4th largest metropolitan area in Oregon. The city is located in the area of ancient volcanic flows, recognized by the Upper and Lower Table Rock lava formations, as well as by the nearby Crater Lake. Crater Lake is what remained from Mount Mazama destroyed by a massive eruption around 5677 BC, which reduced Mazama’s 12,000-foot height by almost half. Crater Lake National Park is a popular tourist destination easily accessible from Medford. The city’s incorporation was a consequence of the railway construction. 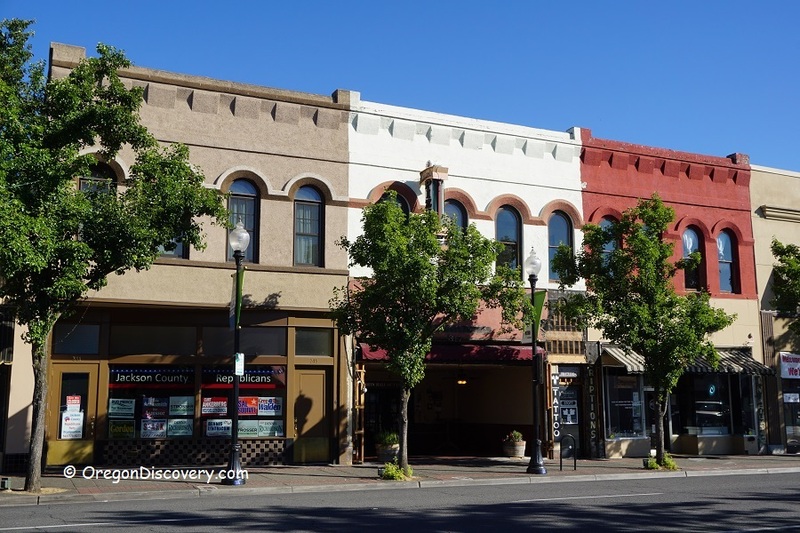 The Oregon and California Railroad bypassed the then county seat Jacksonville, and resulted a new settlement established around the Railroad depot in the Rogue Valley. The settlement was named after Medford, Massachusetts, in 1883. The name was suggested by David Loring, one of the engineers involved in the railroad construction, whose home town of Concord, MA, was located close to Medford, MA. As soon as the railroad reached Medford the government established a post office. On February 24, 1885, the governor signed the articles of incorporation. In 1927, the city became the county seat, replacing Jacksonville in this role. In 1967, the construction of Interstate 5 was completed. The freeway was passing through Medford, that unexpectedly resulted in the deterioration of the city downtown. Studies conducted in 1999 showed that residents living in the north and south the city, when commuting to south and north, respectively, used I-5, thus completely bypassing downtown. That partially contributed to the decline of the downtown, in general, and of downtown-located small businesses, in particular. 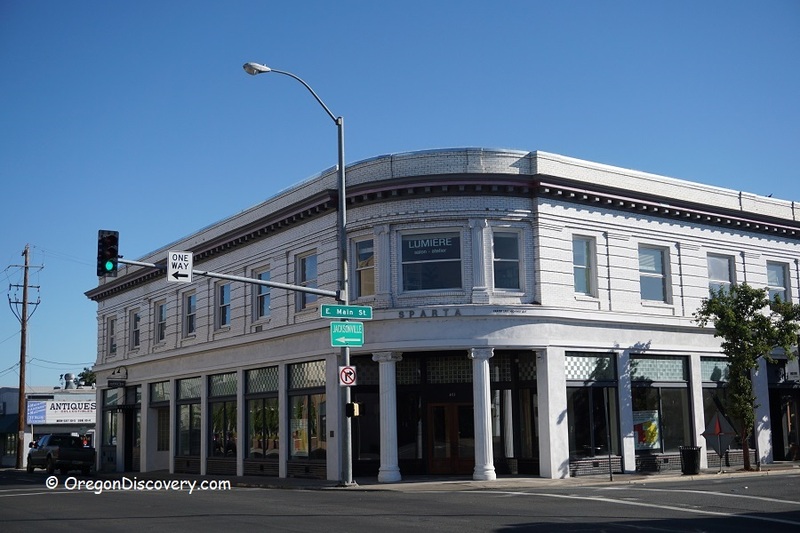 Medford dedicated significant resources derived from public funds and private investments to revitalize the downtown area, restoring several underutilized properties, realigning streets, installing new sidewalks, traffic signals, and bicycle lanes. The economy of the contemporary Medford is predominantly driven by the healthcare sector, with Asante Rogue Regional Medical Center and Providence Medford Medical Center being among the biggest employers in the area. The city is also a major transportation junction responsible for over 200 miles of roads in its territory, including Interstate 5 and Oregon Routes 99, 238, and 62. Additionally, the city is home to the Rogue Valley International – Medford Airport (IATA code: MFR), Oregon’s 3rd busiest airport after Portland International and Eugene. 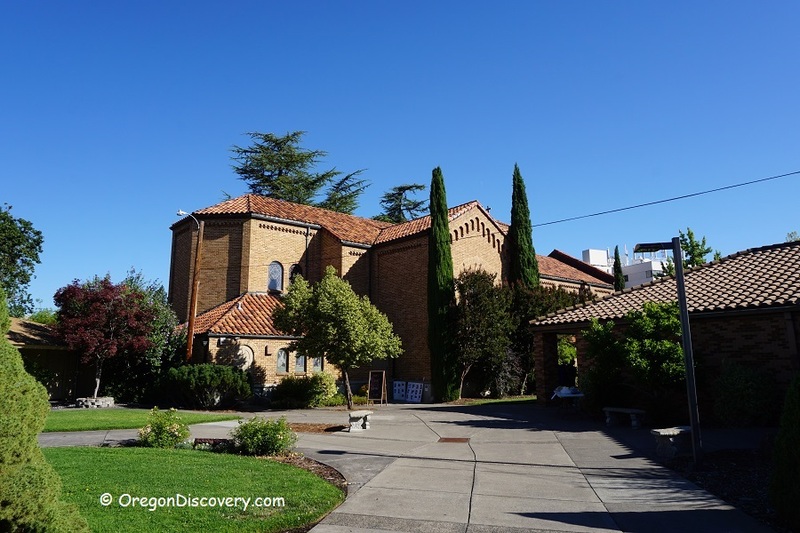 Despite of the elevation of 1,382 feet above sea level, the city enjoys a comfortable Mediterranean climate, with the rain shadow between the Cascade Range and Siskiyou Mountains ensuring fewer rainfalls compared to the Willamette Valley. The city enjoys four defined seasons throughout the year, with summers similar to those of Eastern Oregon, and winters similar to those of the Oregon coast.